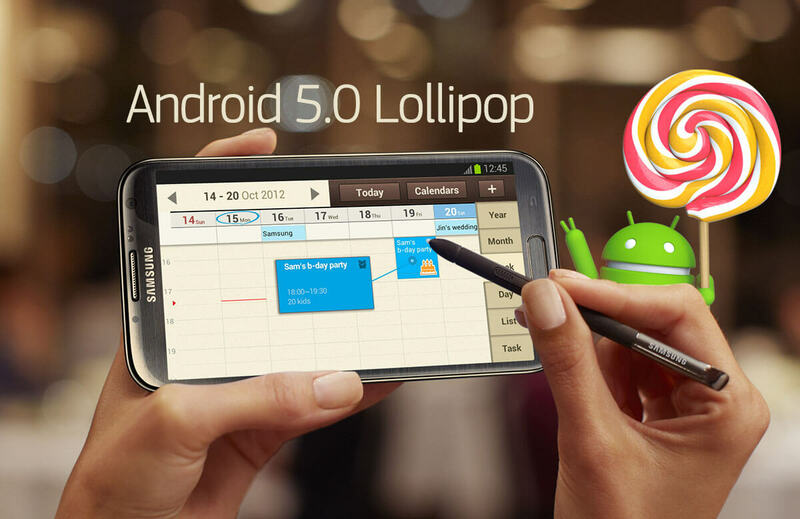 We reported before that SamsungGulf has officially confirmed that the Galaxy Note 2 won't be getting the Lollipop update in the Arab Gulf states (Kuwait, UAE, Qatar... etc). Well, this doesn't affect other regions. Today, SamsungDanmark has officially confirmed multiple times via its twitter account that the Galaxy Note 2 will get the Official Android 5.0 Lollipop update, Furthermore, the Denmark firm even confirmed that the Note 2 Danish variant with CSC code: "NEE" will get the update and NOT all Regions will get it as it vary from market to market. @Kamil_Sabry Hi! Each market has their own updates so it can vary from market to market. Danish Note 2s (CSC code: NEE) will get Lollipop. In another tweet SamsungDanmark, confirmed that both Note 2 (GT-N7100) and Note 2 4G (GT-N7105) variants will get the Update but not in the same time, so the Note 2 4G users should rest assured that their devices will get updated as well same as the original variant. 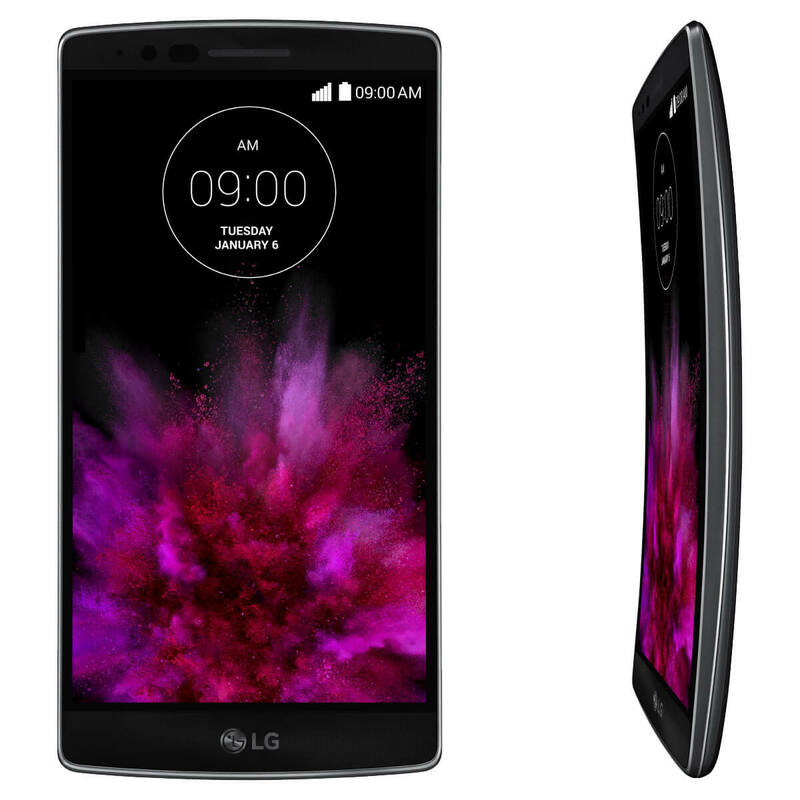 What if my Region didn't get Lollipop? Well, You can always Download and manually flash the official Lollipop Firmwares for your Samsung's Galaxy Note 2 (when they start rolling-out) from our YouFirmware Note 2 section HERE and enjoy the update. Keep checking the daily updated Samsung Official Updates Page for the latest Updates News. 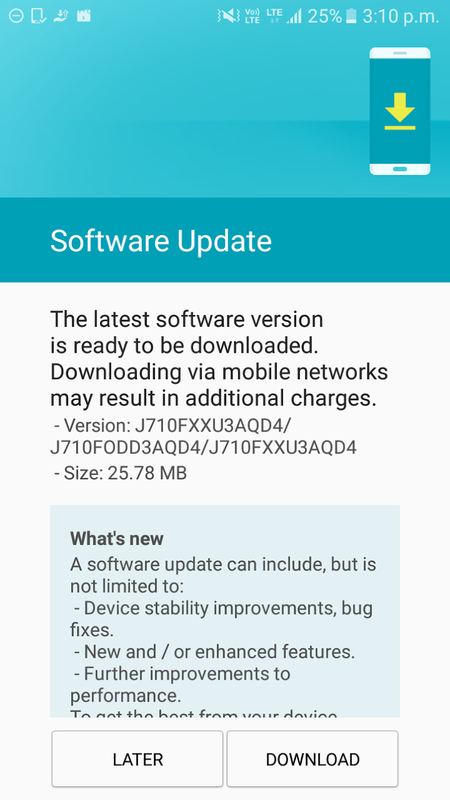 SamsungGulf just added a new device to that list, as it announced via its official twitter account that the Galaxy E7 won't be getting the Android 5.0 Lollipop update, which also means that the Galaxy E5 will not get the update too. The Arabian firm didn't give any reason regarding this cancellation. However, this decision will only affect the users in the Gulf states. 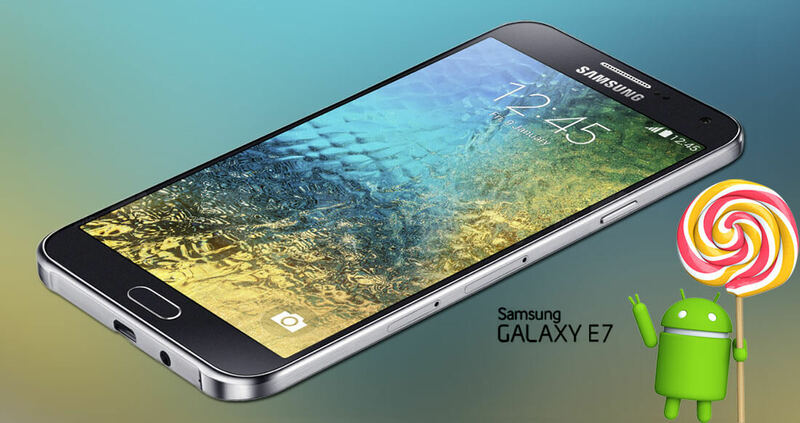 The Galaxy E7 and E5 may get updated in the other markets.